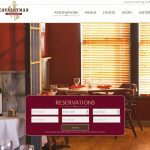 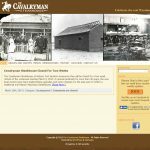 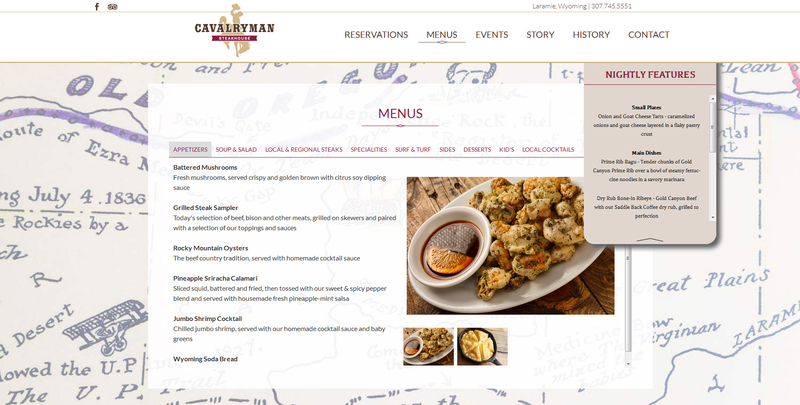 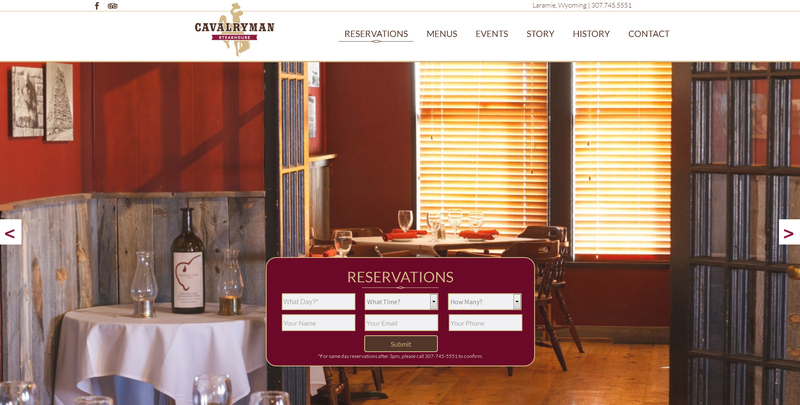 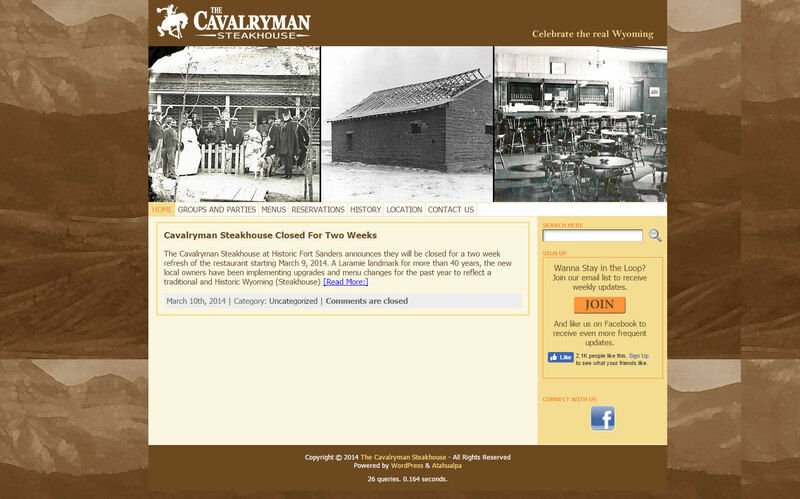 Cavalryman Steakhouse in Laramie, Wyoming has been around since 1866. 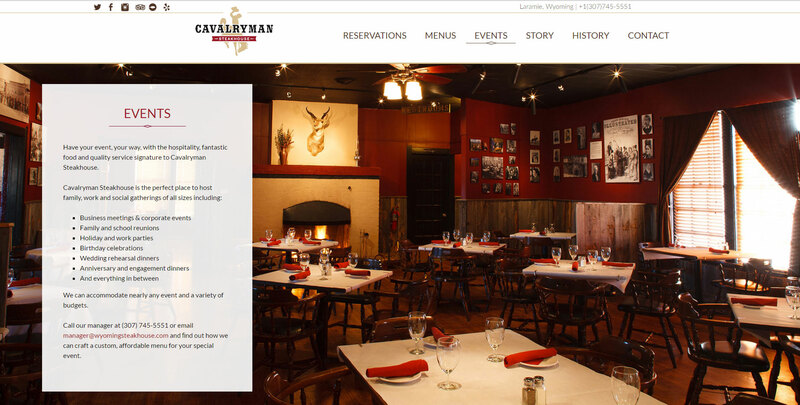 The restaurant is so rich in history and it’s something that Cavalryman takes great pride in. 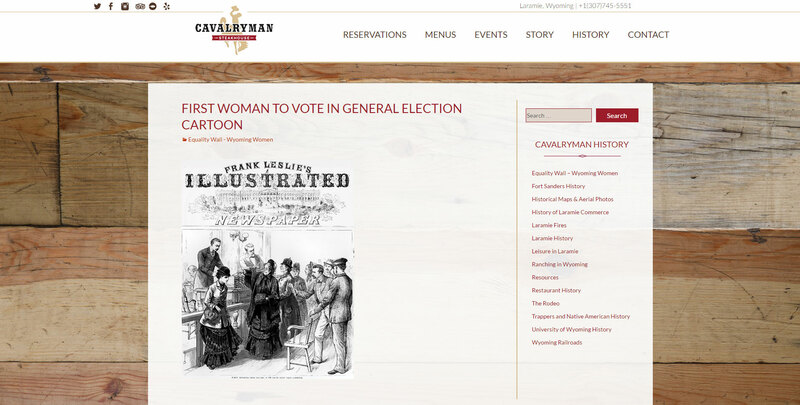 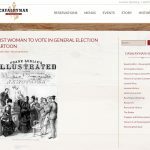 They needed a new website to help reflect the history and the class at the same time. 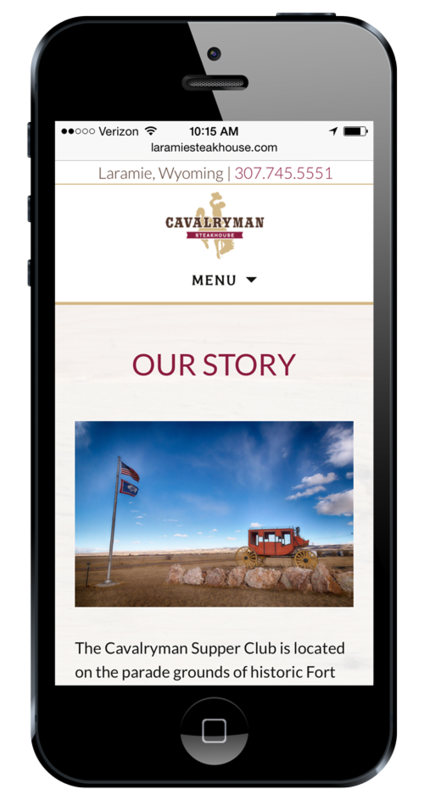 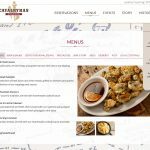 With their new WordPress solution, they can have treasure trove of history that visitors can explore right on their phones. 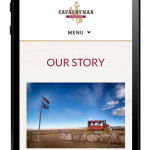 Each wall of history has a QR code that customers can scan, taking them to the website on their phones.